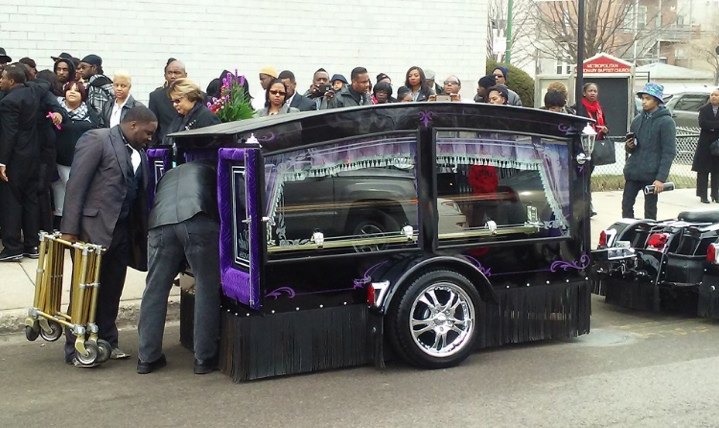 Mother tries to help police in search for son's killer, while still grieving and raising her grandchildren | Homicide Watch Chicago | Mark every death. Remember every victim. Follow every case. 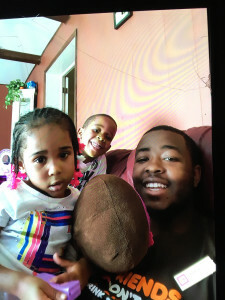 When Martell Howard was fatally shot two months ago in the West Garfield Park neighborhood, he was hanging out with people he thought were his friends, according to his mother. 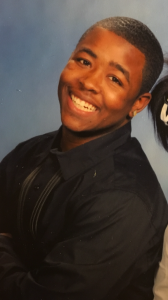 “He was not in a gang, he was an outgoing young man who loved his family and friends,” Peaches Barker McCorttrell said of her son. It was a special bond between mother and son. “Me and my boys were so close, I would put them into programs such as the YMCA, Family Focus, and basketball camps to keep them out of the streets,” she said. So McCorttrell has been devastated by the loss of her son. “I get comfort in going to the cemetery everyday, I just can’t believe he is gone,” she said. 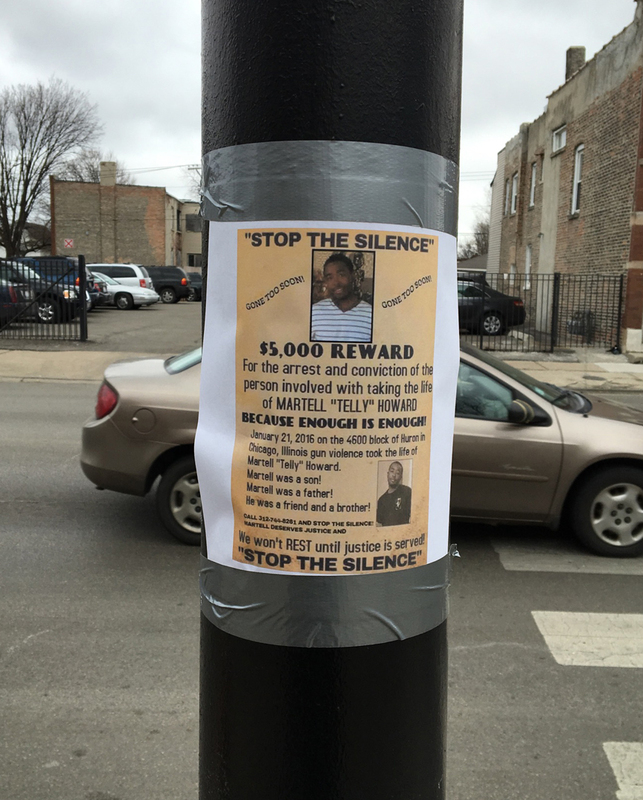 According to Chicago Police, Howard was outside with friends about 7:15 p.m. Jan. 21 in the 4600 block of West Huron. He got into an argument, when someone fired shots through a crowd of people, striking two of them. 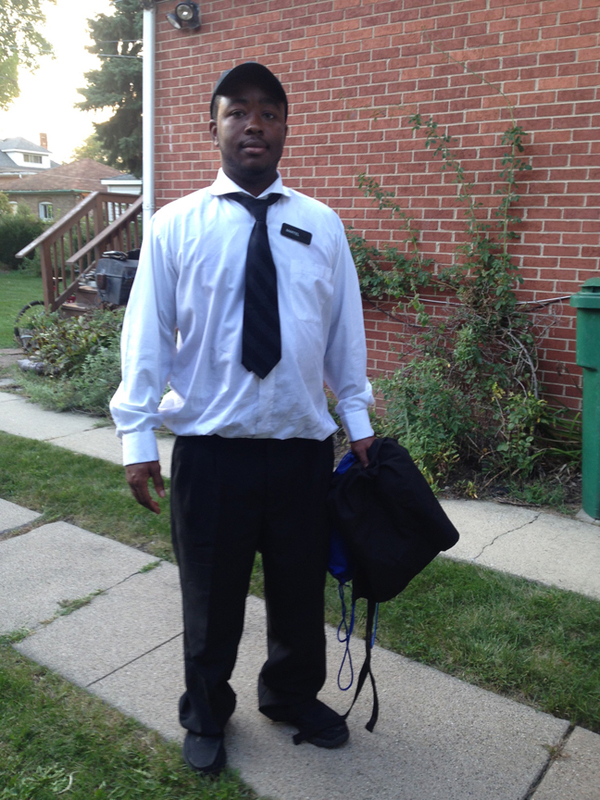 Howard, shot once in the abdomen, was dropped off at Stroger Hospital, where he died about an hour later. Another man was shot in both legs, but survived the attack. 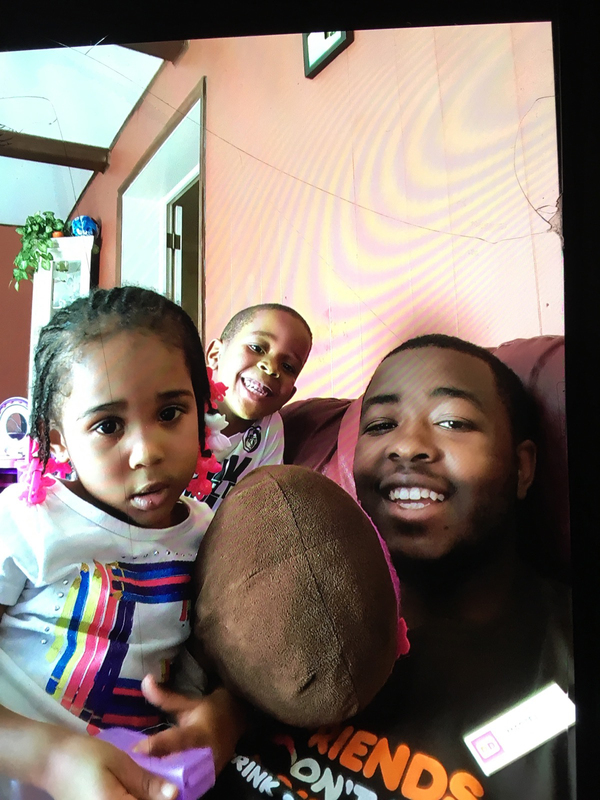 Howard leaves behind two children of his own—6-year-old Treyvon Howard and 4-year-old Contina Howard. “The church was packed with family and friends on the day of his funeral, because he was loved by many,” she said. The middle child of three, Howard’s great joy as a child was playing basketball video games, according to his mom. He graduated from Marshall High School, and later worked at Dunkin’ Donuts in Hillside and Mariano’s in Westchester. It’s been hard on his family since that fatal night, but a grieving mother is now trying to help police find the killer. “My son fell victim to the streets, that’s why I’m doing what I can to get my son’s story out there by putting a $7,000 reward out for justice for my son,” she said of the posters she has put up in the neighborhood and posted across social media. She said she felt like a part of her soul left her body when her son died, and she wants the killer to turn himself in.